In an ideal world, eating chocolate would not only be a pleasure, but it would be almost a duty, just as it is to eat fruits and vegetables, for the number of benefits that would bring us. So many people think that eating chocolate healthy. Sometimes it seems that we live in that ideal world, in fact, for the number of benefits that are given to chocolate: antioxidants, cardiovascular benefits, for the mood … But on the other hand, we know that chocolate is a product of sugars and fats, so that good should not be for our health. Is eating chocolate healthy or not? Let’s try to clarify this debate. Here lies the heart of the matter: we must distinguish what is cocoa and what is chocolate. Cocoa is a product that is extracted directly from cocoa seeds by pressure. It has a bitter taste and is used as an ingredient in many dishes, mainly sweet recipes, such as desserts, smoothies or pastries. 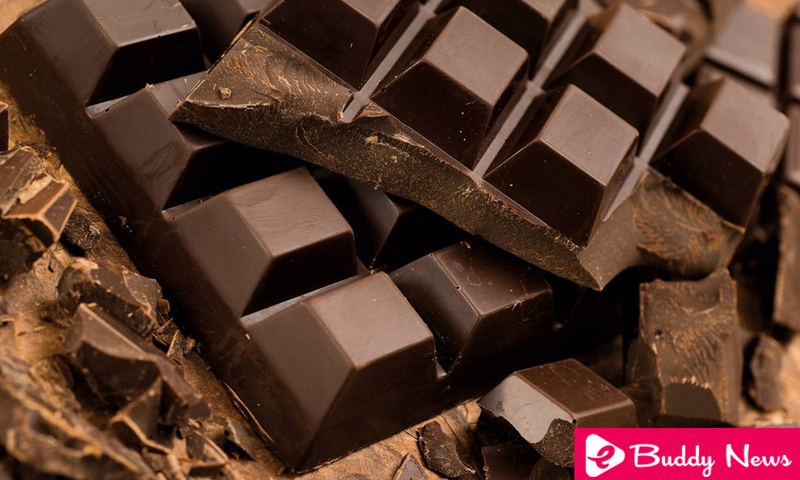 Chocolate, on the other hand, is a candy that is normally made from cocoa (although not always: white chocolate, for example, does not contain cocoa) and to which sugar, fat, and milk, among other ingredients, are added among other ingredients. Ingredients depending on the variety, such as nuts, fruits, jams or biscuit. Natural cocoa powder has many nutrients. It has a high antioxidant and anti-inflammatory power thanks to its high polyphenol content. The most abundant flavonoids, of which thousands of subtypes have been identified in cocoa. One of them, flavanols, helps to dilate blood vessels, improving circulation and reducing blood pressure. Cocoa also contains theobromine, a substance similar to caffeine, but without its stimulant effects, which also promotes blood circulation, besides being a mild diuretic and helping muscle relaxation. In addition, it is rich in oleic fatty acids (those that contain olive oil), and fiber, which provides satiety. In return, chocolate, because of the added ingredients already mentioned, is a product that should be consumed in moderation: it has a high caloric density because of added fats and sugars, and excessive consumption can cause problems of overweight, obesity and other associated pathologies such as type 2 diabetes or cardiovascular diseases. How to choose a healthy option? Is Eating Chocolate healthy or Not? If you like chocolate and its derivatives, there are several things you can take into account when choosing the healthiest option, which will always be the one with the least amount of added sugar and the highest percentage of cocoa. For starters, if you like to enjoy a piece of the chocolate tablet from time to time, it is best to decant for those who have more than 70% cocoa, and if the bitter taste does not scare you, even for those who They have between 80 and 90% of cocoa. Also look for those that do not have added sugars and those that opt for other sweeteners, such as stevia. On the other hand, if you like to use chocolate as an ingredient, for example in desserts or smoothies, it is best to use defatted cocoa powder for your recipes, as it is much healthier than other chocolate powder products such as Colacao or the Nesquick.